Thinking about Quitting Smoking? Our tried and tested Hypnosis program can help you stop smoking without suffering cravings. Hypnosis is proven to be the most successful way of becoming a non smoker and remaining that way. 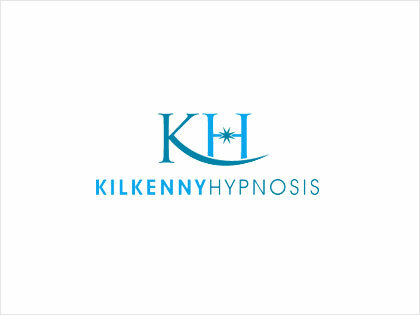 Kilkenny Hypnosis have helped many people just like you break free from the habit and addiction of smoking. Hypnotherapy to quit smoking works because it changes how you think and how you feel about smoking at a deep unconscious level. Do you want to Lose Weight without starving yourself? Hypnosis can help you achieve your ideal weight and maintain your weight loss. Do you suffer with Panic Attacks, Anxiety, Depression, Fears/Phobias, Public Speaking, Insomnia, IBS, Low Self Esteem, Exam Nerves, Stress? If so, we can help. Contact us today for more information.